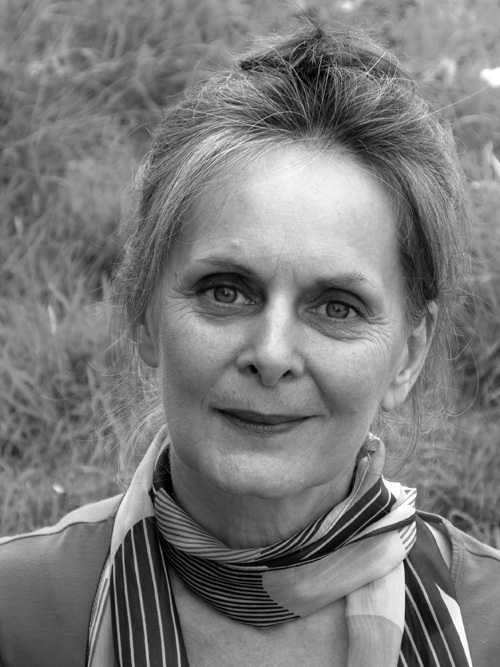 Jo Howe is a practicing visual artist and has exhibited across the UK, both in gallery spaces and online, lectured at University level as well as being involved in digital design for mobile devices. Jo also specialises in working with children and young people with Special Educational Needs. Through this practice, her priority is enabling personal voice and as much independent choice and action as possible through creative practice. Jo employs a wide variety of skills including stop motion and digital animation, photography, mark making and creative journaling. Tim Emler was a rather reluctant pupil of the piano and ‘cello from an early age, but as I seemed to be quite good at it I soon became a member of various orchestras and choirs. Now, however, I’m very grateful, as I have since used those skills to teach myself guitar, join rock bands and make lots and lots of noise. I am now an instrumental teacher of the piano, guitar and bass guitar, eager to encourage students in a wide range of genres and styles. I also currently play bass in the acclaimed tribute act “The Pistols” as well as a few other bands. I’ve worked in schools, as a TA, tutoring and mentoring SEN students, and have nurtured groups of musicians (calling ourselves The SEN Pistols) to perform at school concerts. I’m thoroughly enjoying working with the Funky Pie team and the young people on the Arts Award, who so far seem to have shared my passion for making lots of noise. 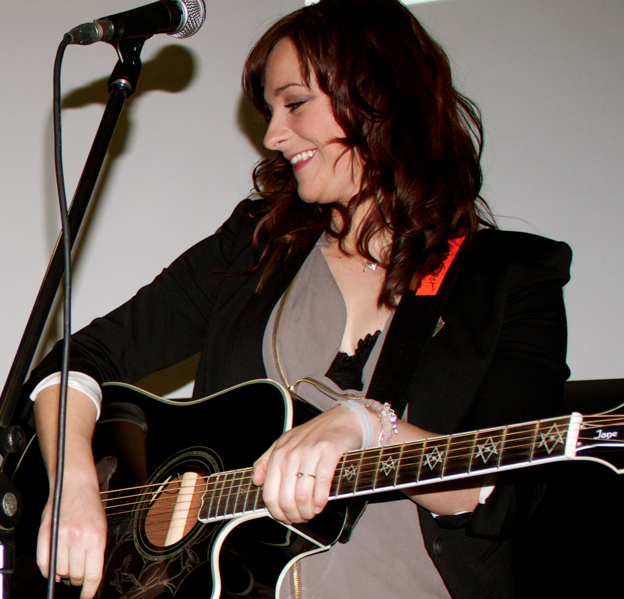 Karen Barrow has worked with some of the UK’s leading writers, musicians, producers and artists. She has supported Simon Webbe, Robbie Williams, Russell Watson, Girls Aloud and Olly Murs to name but a few. She has had 2 of her songs play listed on BBC Radio 2 and has appeared at some of the best venues in the UK including The Royal Albert Hall. 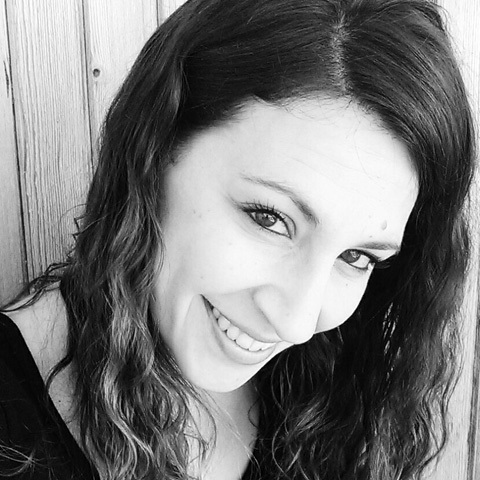 Karen Barrow began her teaching career in 2006 when she began vocal coaching at a local stage school and offering private singing lessons. She fell in love with teaching and working with young people and hasn’t looked back since. 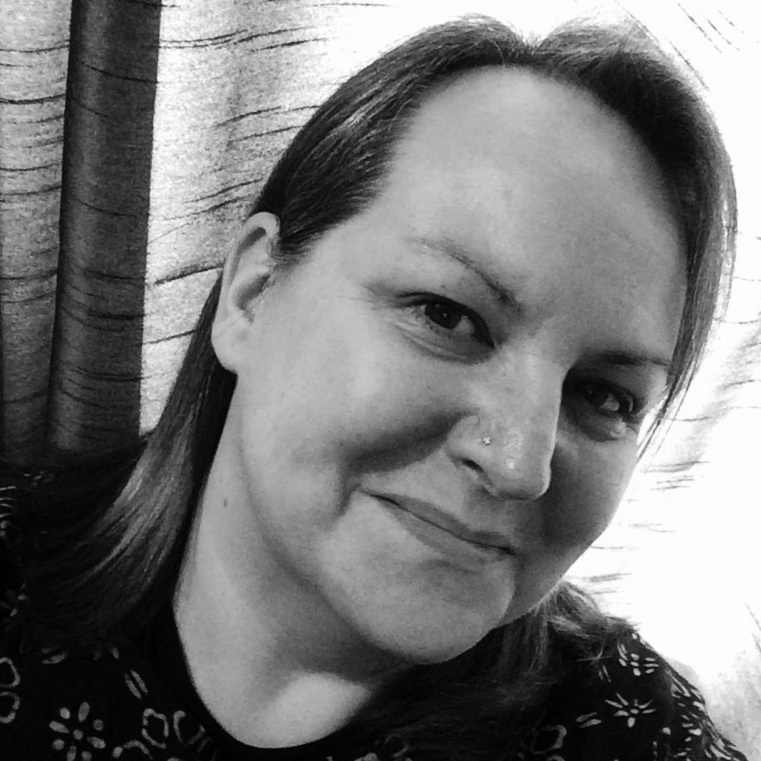 Karen is very passionate about Arts Award as it is geared towards recognising individual achievement and is proud to be a member of The Funky Pie team. Diane Reddington was born in Ireland, holds a Hnd in Music Technology and a BA(hons) Contemporary Dance Theatre from The Laban Centre London. Working as an artist in residence at Daghdha Dance Company from 2008-2010 she researched and produced a range of multi media and site specific performance pieces. Her work is concerned with questions around the embodied self in performance, its manifestations and its potential for both creative and personal growth. Alongside her teaching and creative projects in London and Europe she is also training to become a Dance Movement Psychotherapist at Goldsmiths University London and is expecting to graduate in 2014. Kathryn Holt is a storyteller and creative practitioner experienced at working with children and adults on a variety of creative projects. Kathryn has worked with Children’s centres, schools, museums, Theatres, Nature reserves and Arts festivals to provide interactive arts activities and environments to inspire and delight old and young alike. Kathryn uses her diverse skills in the visual and spoken word arts to devise inclusive activities which are accessible to all. Kathryn offers support and training to other practitioners , running training workshops and CPD sessions for staff wanting to enhance their own creativity and understanding of children and the arts. 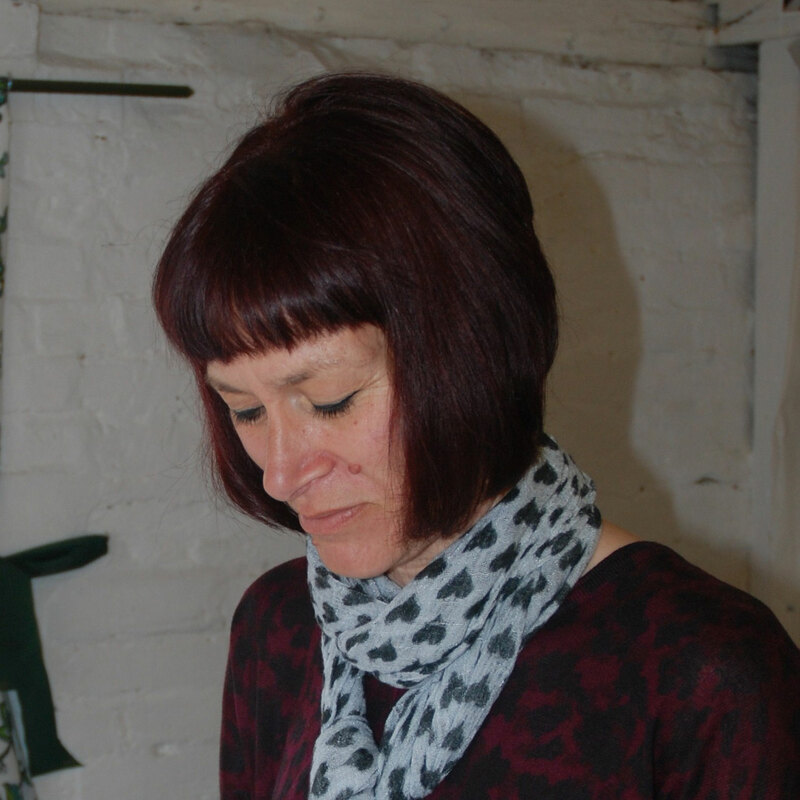 Kathryn is a qualified teacher, has a degree in Philosophy and qualifications in storytelling and ceramic arts. Always keen to continue learning herself she has trained with other storytellers and internationally acclaimed Theatre companies-Trestle theatre http://www.trestle.org.uk and Oily Cart http://www.Oilycart.org.uk who are the leading company devising work for children with complex disabilities. Graham Hosker knew from an early age that drumming was going to be his career. He first had percussion lessons with Jack Wild in Preston. He went through the ranks of Preston Youth Orchestra, Lancashire Youth Orchestra, British Youth Wind Orchestra, British Youth Symphony Orchestra, and British Youth Choir, before studying at Trinity College of Music, under the expert guidance of Michael Skinner and Andrew Smith. 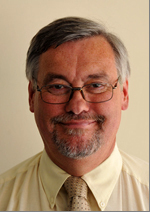 Since leaving College, he has free-lanced as a timpanist and percussionist.Before leaving Trinity College, Graham was already teaching in the Bromley Area, and then soon started teaching for both Hertfordshire and Surrey Music Services. When he married, he had to make a decision concerning which area to settle down in, and he chose Hertfordshire. 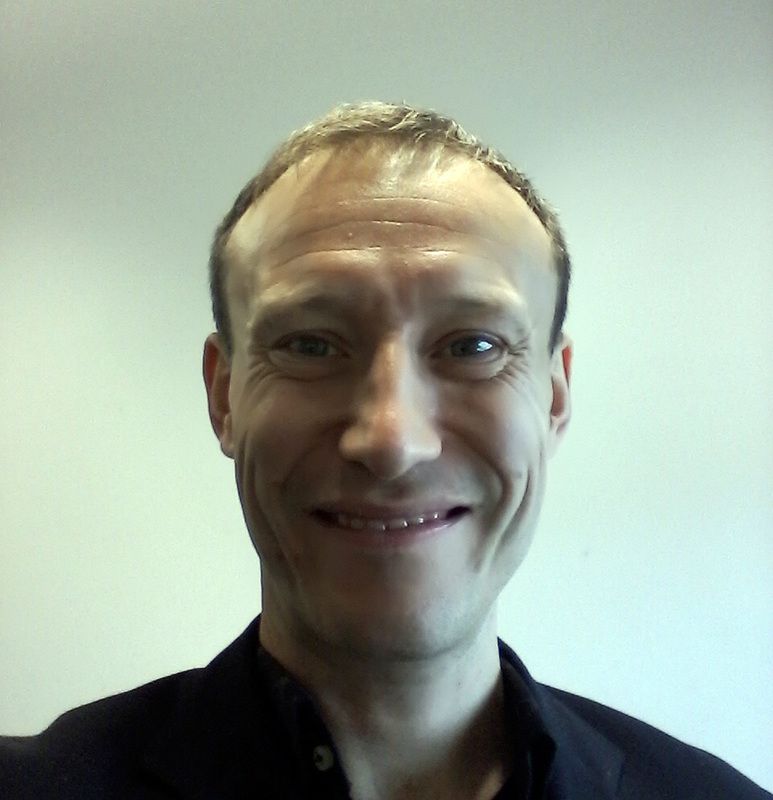 He has also had a full time post from 1987-2006 for Bedfordshire Music, and currently, he is Team Leader for Orchestral Percussion for Hertfordshire Music Service. In the Summer of 2013, he joined the team in the Funky Pie Company, and is enjoying this new, rewarding experience. Alex McIntyre is an artist fellow at Digswell Arts Trust (www.digswellartstrust.com) and co-director and co-founder of HertsCreation C.i.C working with the arts to make spaces for thought and innovation. Alex has been working with schools and communities as a practitioner and creative project manager since 2009. She has held artist in residence positions with Middlesex University 2008-2010 (with whom she also completed a Masters in Fine art 2007), Brent Museum and Archives (2010-11) and English National Ballet (2013), Watford Museum (2014) and has exhibited widely in the UK. She has work in private collections in the UK, France and Norway. Alex makes drawings, paintings and sculpture. She produces small ‘thinking drawings’ from direct observation and translates these marks into larger art works. She hopes to capture a sense of wider human experience and often works with themes of noise and silence, movement and stillness, crowds and solitude, light, dark and space. 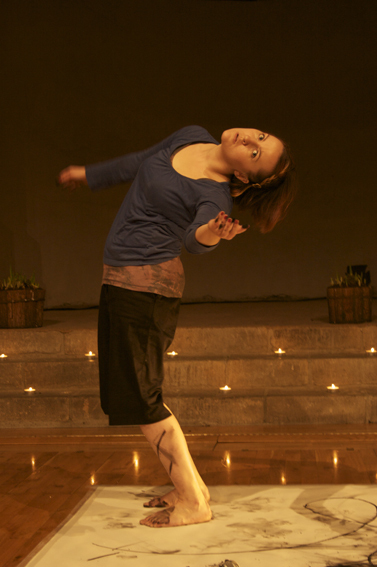 Laura Chiabolotti is a Dance Movement Psychotherapist with an MA from Goldsmiths University and a BA in Social Work. She promotes a creative and holistic approach to health care supporting the educational, artistic and therapeutic value of movement and dance. She has a background as a dance artist having studied a variety of dance styles such as ballet (Royal Academy of Dance, London), jazz, contemporary, physical theatre and improvisation, and has performed in theatres and site specific performances across Europe. Laura has experience working with vulnerable children, adults and the elderly in educational settings, charities and the NHS. She is currently leading creative dance classes to young people with emotional and behavioural difficulties and severe learning disabilities across Hertfordshire and London. Laura joined the Funky Pie Team in Spring 2015 and started collaborating with Graham Hosker facilitating dance and percussions workshops. Anji Archer is a mixed media artist using a variety of mediums within her work. Anji trained in Constructed Textiles specialising in traditional woven tapestry at Middlesex University and graduated in 1992. A few years later Anji studied for a MA in Art & Media Practice at the University of Westminster using Installation and sculpture, textiles and text as her main focus. Since completing both courses Anji trained as a youth worker, specialising in youth arts. Anji has also facilitated and managed various visual art workshops, education initiatives and community regeneration projects for people of all ages and abilities. Anji has also worked in partnership and develiverd art education and community workshops with organisations up and down the country such as Tate Liverpool, Children’s Discovery Centre and Grizedale Sculpture Park. James Phillips has a passion for everything music related. He specialises in playing the drums giving individual and group lessons but also works with a wide variety of people of all ages on all areas of song writing and recording. James’s particular area of interest is in imparting the enthusiasm and skill set required to empower others to write, record, perform and most importantly communicate and interact positively through the universal language of music. 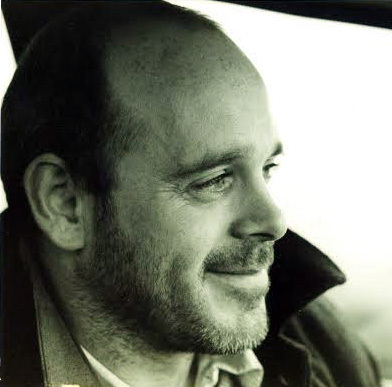 Andrew Royle is dramatherapist and artist, working in schools with children, staff and parents. I work with improvisation, movement and the imagination to follow ‘golden threads’ to shiny old kingdoms and dusty new palaces. It’s a journey that can be exhilarating, funny, strange and foolish. I don’t know the destination, I follow the group, but we travel to it together. We, the intrepid, take our inspiration and direction from each other’s ideas, dreams, images, feelings, impulses, disagreements, petty jealousies and spontaneous flights of fancy. It’s a foolhardy but honourable mission, into the reality and absurdity of ourselves and each other. I trained as a dramatherapist at the Central School of Speech and Drama in London. Before that I studied Philosophy and Literature with the Open University whilst trying to do a ‘normal’ job, which, thankfully, I failed. I’m very much looking forward to working with The Funky Pie Company and joining you on a marvellous new adventure. Caz Wolfson is a percussionist, world music advocate and passionate music educator. She has been delivering music workshops for over ten years, across a wide range of sectors, engaging with participants aged 3 – 90. She has performed in venues across the UK with ensembles and artists including Northern Sinfonia, the Karl Jenkins Festival Orchestra, comedian Bill Bailey and Blur’s bassist Alex Jones. She has been broadcast on Classic FM and BBC Radio 3 and her playing has taken her to Europe, Africa, Australia and India. Caz is a member of the contemporary music group Workers Union Ensemble, who tour the UK commissioning and performing new music by up-and-coming composers. Past tours have been funded by the PRS for Music Foundation, Sound & Music and they will be collaborating with New Dots in 2016. She graduated with a First Class degree in percussion from the Guildhall School of Music & Drama, followed by a Masters at the Guildhall School supported by the Leverhulme Trust and an MBF Music Education Award. 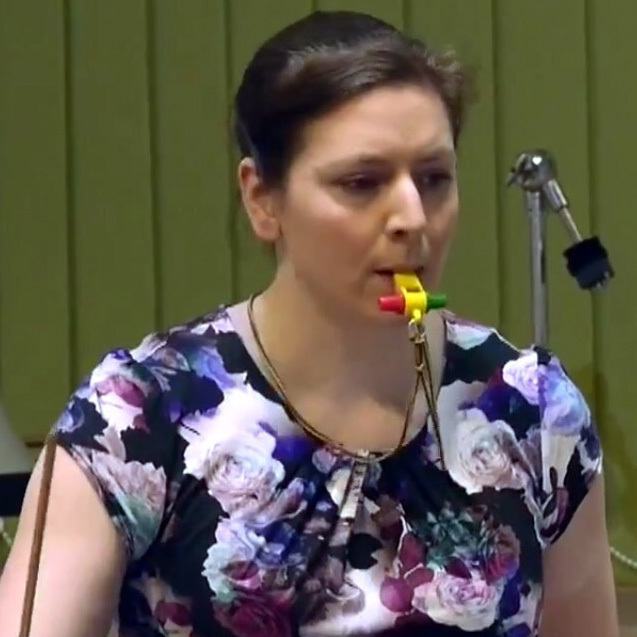 Following a period of freelance performing, teaching and workshop leading, Caz joined Hertfordshire Music Service as Lead Teacher for World Percussion in September 2015. Thabani Nyoni is an experienced workshop coordinator who specializes in African Dance, Singing, Storytelling and Physical Theatre! 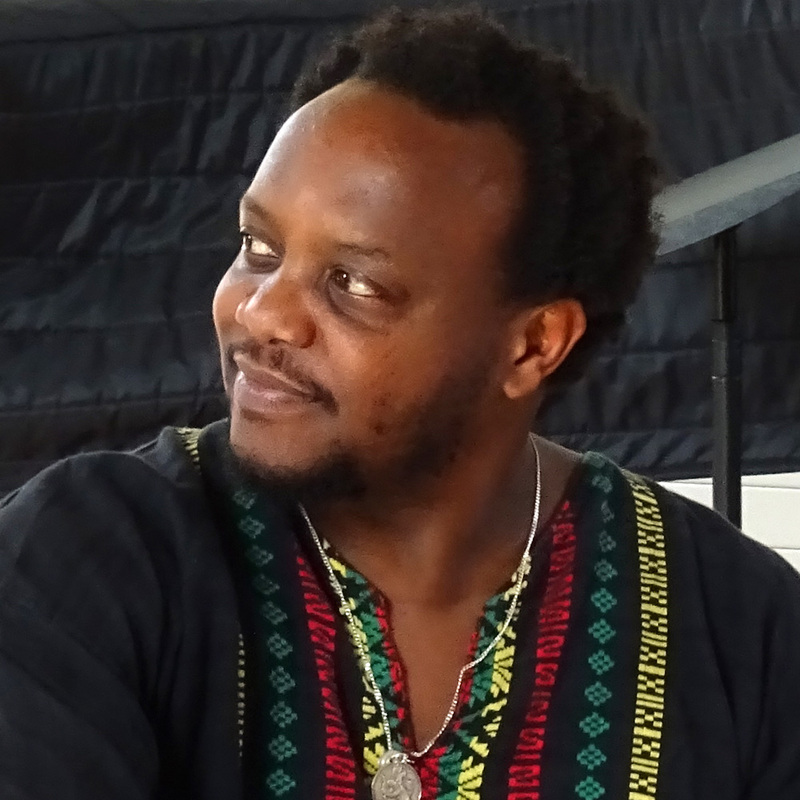 Thabani formed Kultural Fusion workshops in 2001 and has been successfully working in schools, festivals and community groups, he brings a diversity of skills to his workshops which entertain and stimulate the childrens interest. Thabani has performed his workshops around the world and was invited by the Commonwealth to put on a series of workshops in Uganda and Kenya in 2007, he has performed his workshops for Bob Geldof and Gordon Brown at the Live8 celebrations and has also performed in over 3000 schools during his time in community arts since graduating from university in 1996. Thabani is also a musician and has traveled the world performing in Japan, USA, Czech Republic, Germany, France, Malta and Austria as part of his collective Thabani Nyoni and African All Stars. Thabani formed a festival called Kaya Festival in 2012 and the festival has been running for five years, Kaya is a celebration of Diversity and color and Thabani has gone on to promote some of the biggest names in world music from ‘Craig Charles, Pauline Black and the Selecter, Lee Scratch Perry, Asian Dub Foundation and Gilles Peterson. The festival was attended by over 15,000 this summer in South Wales.